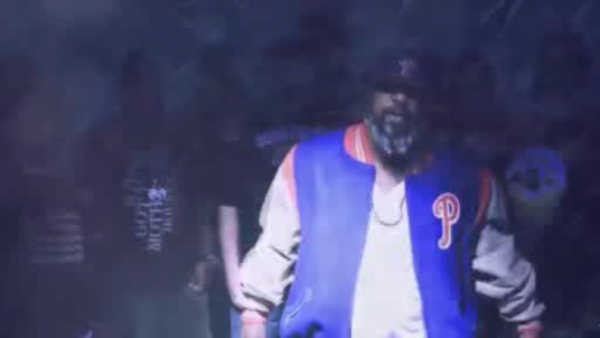 BROWNSVILLE (WABC) -- Veteran rapper Sean Price died unexpectedly Saturday morning. Price's representative said in a statement that the 43-year-old died at his home in Brownsville, Brooklyn. His cause of death is still unknown. Price was married with three children. Brooklyn Rapper Talib Kweli Greene tweeted "Sean Price went from being a childhood hero of mine to a great friend. He was the most competitive MC I've ever met & kept me on my game." A tweet from the Long Island trio "De La Soul" said "Top him we belong, and to him we shall return."